Tolani Maritime Institute (TMI) is dedicated to deliver high quality maritime education and training to prepare its students for rewarding careers in the shipping industry. It conducts graduate programmes in both engineering and nautical disciplines through campus based education as well as distance education. The institute is one of the largest maritime institutes in the region with over 1,500 students enrolled in its campus based and distance learning programmes. Institute accepts valid scores of TIMSAT & BITSAT entrance test. Selection will be completely done on the merit basis and will be called for group discussion and personal interview. The Institute campus is built in a rural area with neither the benefits of an urban infrastructure nor the constraints of the cityscape. 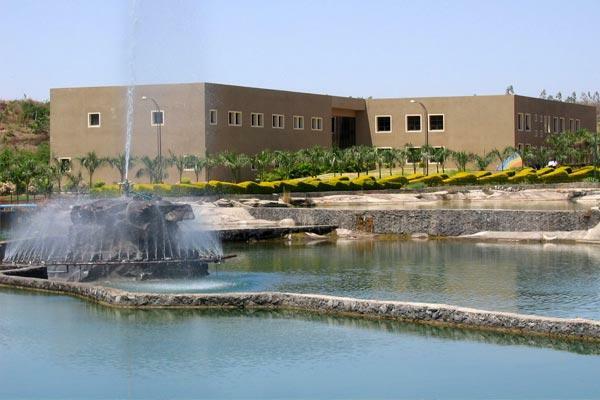 Campus includes High-speed data communications, separate hostel facilities for boys and girls, 7,000 sq. ft. library with a broad range of titles, popular magazines and journals relevant to maritime disciplines, mechanical engineering, computers and the basic sciences, fully air-conditioned 280-seater auditorium, sports complex and many more. Institute provides more than 90% of placements for students successfully secured positions in reputed shipping companies before their graduation day. Few major recruiters are Anglo Eastern Ship Management, KC Maritime, NOL Singapore, Tolani Shipping, Fleet Management, Chevron Texco, Chellaram Shipping, Searland, Essar Shipping, Shell Ship Management, Great Eastern Shipping Co. Ltd. and Tee Kay Tankers. Talegaon, Pune - 410 507, India. Are you Interested in Tolani Maritime Institute (TMI).